Description : The curving, feathery, bright green fronds of nephrolepis are very attractive. 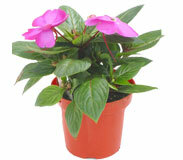 It is the most popular and hardy house plant among the ferns. A genus of 35 species widely dispersed over the tropics. Grow Clean Air Benefits: Ferns are used as indoor plants; they contribute in eliminating toxins from the air such as formaldehyde, xylene and toulene. Formaldehyde is usually found in carpets, upholstery, and air fresheners. It can cause burning in the eyes and throat as well as nausea. Ferns also act as humidifiers and are an indirect remedy for dry skin, usually a side effect of too much air conditioning. COMMON NAME: FERNS DOUBLE GREEN. BOTANICAL NAME: NEPHROLEPIS EXALTATA ‘MUSCOSA’. A dwarf and compact variety. Fronds deep green, mostly tripinnate, 18-25cm long; pinnae overlapping. 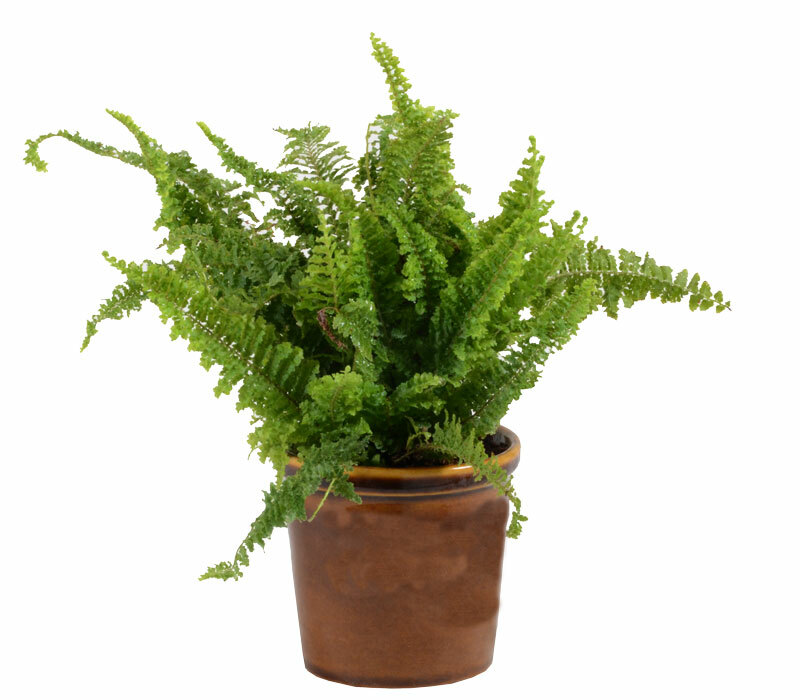 Temperature: The ideal room temperatures for Boston ferns is between (16-24ºC). No lower than (13ºC). Avoid warm air from indoor heating and cold drafts. Light: In their natural habitat these ferns will be provided small amounts of sunshine under trees, shaded. The best light condition to provide is indirect sunlight, although a small amount of sunlight (when it's not too hot) encourages growth. Filtered sunlight through net curtains works well. You may want to rotate the plant to encourage even growth of the fronds. Watering: Moist soil at all times is advisable, without the soil becoming soggy. Soil: Peat moss potting soil mixes are best suited with perlite added combined with all-purpose soil. The soil needs to be able to retain some water but also have the ability to drain fairly well. Fertilizer: An organic liquid foliar fertilizer Nutrifo(Dosage Add 2ml per litre of water)should begiven to the plant every 15 days should suffice.Nutrifo accelerates the natural health and growth of plants. Nutrifo enhances the process of photosynthesis, making the plants and greener. Nutrifo also improves tolerance to change in weather conditions. Re-Potting: Re-potting is done during spring once every 2 years while it's growing fast to a pot size bigger. Still change the top soil each spring even if a pot change is not required. Humidity: All ferns prefer fairly high humidity levels, however, the Boston fern is slightly more resilient and can tolerate lower levels. 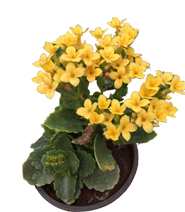 If you can....increase levels with a humidifier and not a humidity tray because your likely to keep the plant in a hanging basket or similar, so the plant cannot be placed in a tray. Propagation: These are propagated either by division or separating runners. 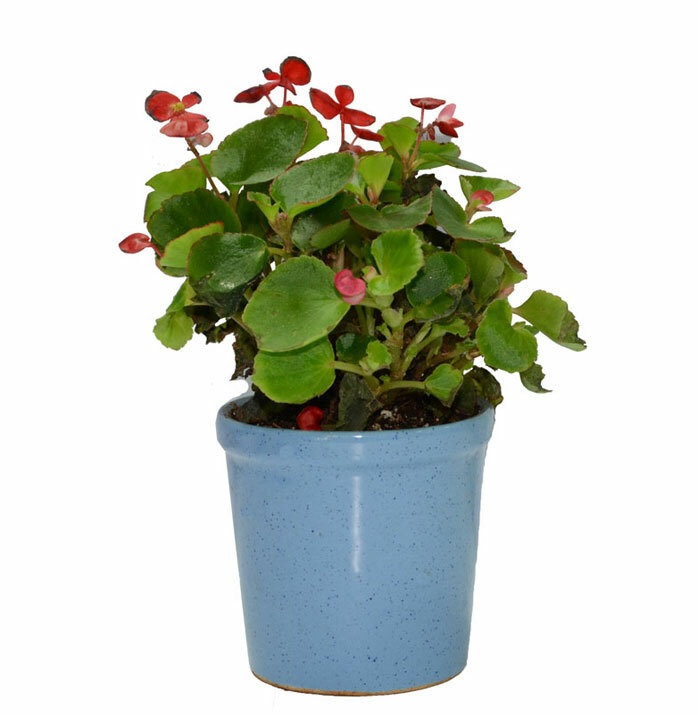 The runners are small plantlets that grow from the mother plant that you will have to look out for and remove once they have grown enough to separate from the mother plant and survive independently. Dividing the plant into sections is the most popular propagation method carried out during spring. You can divide the fern into how many new plants you want by cutting though the root system for the section you require.